Pat's Fantasy Hotlist: DANGEROUS WOMEN contest winners! 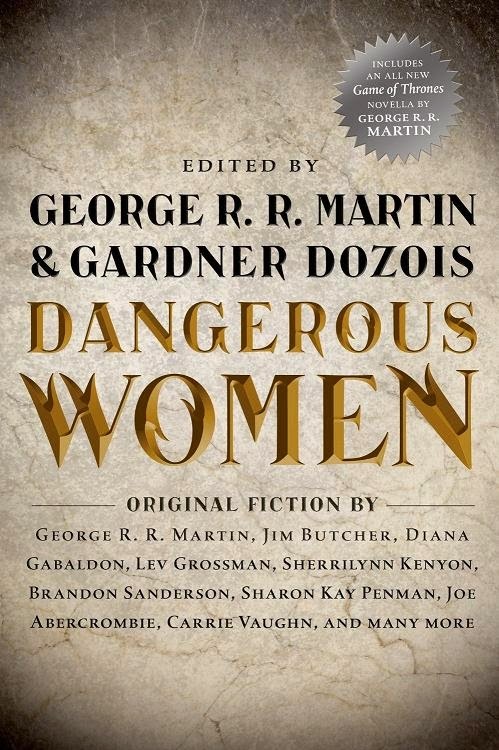 Thanks to the generosity of the folks at Tor Books, our three lucky winners will get their hands on a copy of Dangerous Women, a new anthology edited by George R. R. Martin and Gardner Dozois! For more info about this title: Canada, USA, Europe.